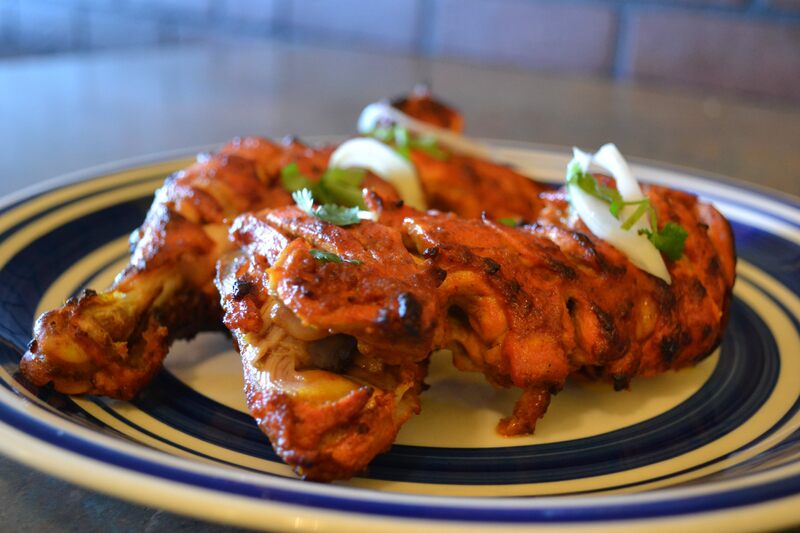 At SHAH, we specialize in tandoori chicken – a delicacy that originates from Punjab in India and Pakistan. Chicken is marinated with delicious spices and yogurt, and grilled in our tandoors for the moist and rich taste you won’t forget! Tandoori items are served with fresh onions, lime and green chutney – yogurt. 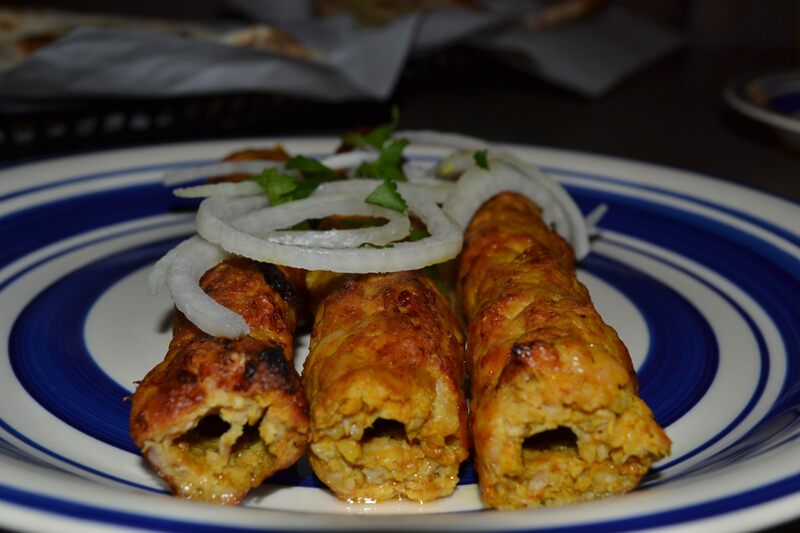 We specialize in preparing the juiciest and most succulent Chicken Boti, also known as the Chicken Tikka. We prepare our flavorful boneless botis in the tandoors so that flavors soak into each bite of boti. Boti is served with fresh onions, lime and green chutney – yogurt. 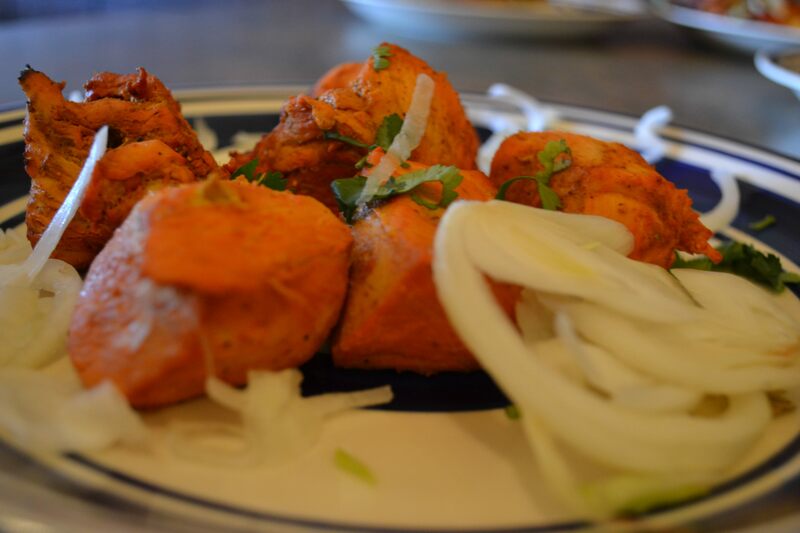 SHAH Chicken Kabobs are prepared fresh on skewers and are a wonderful treat any time of the day. Flavorful spices and juicy chicken marinated at the right oven temperature makes for a combination of flavors sure to impress your palette. Kabobs are served with fresh onions, lime and green chutney – yogurt. Try our delectable creamy curries prepared with a tomato base, whole spices and dry fruits. 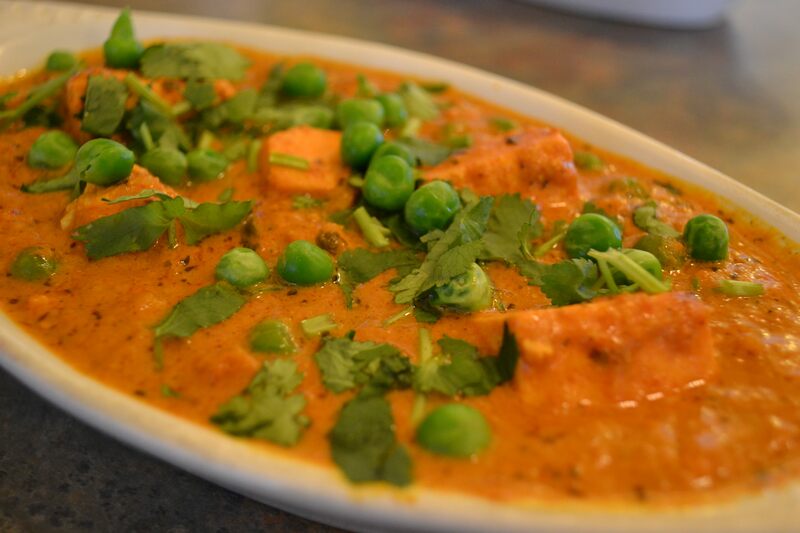 Each curry has a distinct taste and the flavors are irresistible. 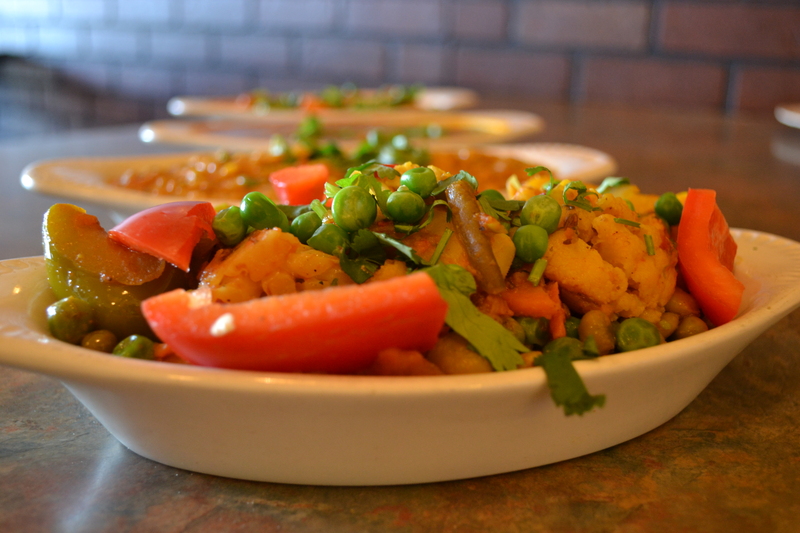 We offer curries in both vegetarian and in non-vegetarian options. Our patrons prefer curries with our soft naans and saffron rice. Our seasonal vegetables and meats are prepared with fresh ingredients and one-of-a-kind spices. We offer a wide selection of mixed vegetables and seasonal vegetables such as okra, eggplants, and meats such as chicken, beef and lamb. Our patrons prefer curries with our soft naans and saffron rice. Our fresh rice dishes – Biryanis, are inspired by the Mughalai Biryanis popular in Lucknow, Hyderabad, and Lahore. We use a blend of spices such as cinnamon, bay leaves, cardamom etc for that fragrance that will linger with you. 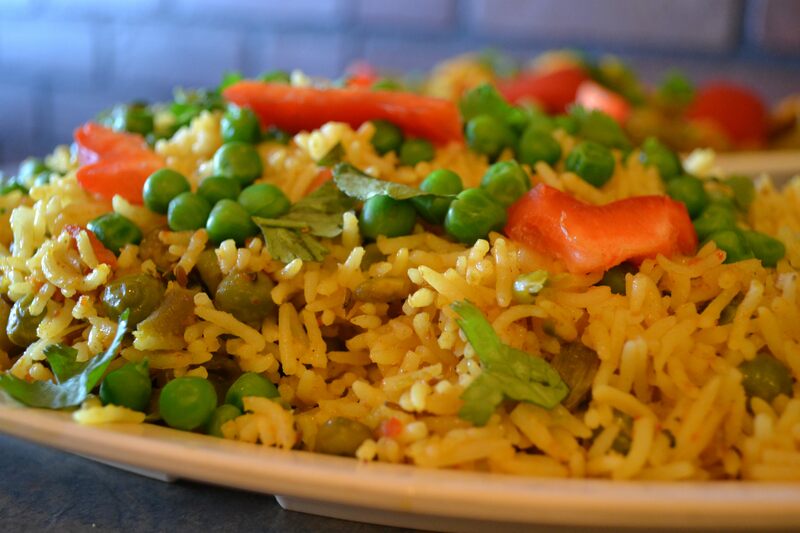 Our Biryani dishes are offered in vegetarian and non-vegetarian selections. Biryanis are served with our yogurt sauce to balance the heat and spices. We serve the softest and freshest naans for our patrons. Our naans are gently cooked in our tandoor for that fresh baked smell and taste. Our plain naan has a hint of butter and a soft yummy taste. 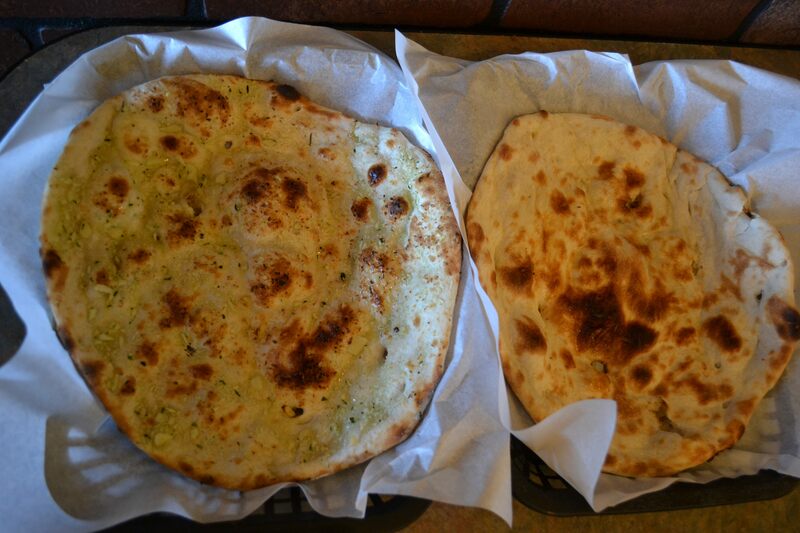 The garlic naan has a distinct garlic taste with a layer of tasty garlic paste on top of the naan. The potato naan is stuffed with masala potatoes that’s guaranteed to hit the spot!